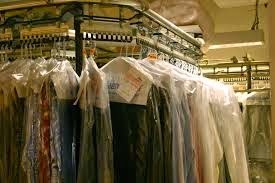 In a labour-intensive industry such as dry cleaning, pricing is always an area of focus. One of the ways of minimising labour costs is to keep your equipment well maintained. This is simple economics: a poorly maintained machine takes more human effort and time to clean and press. Some dry cleaners specialise in a particular niche. For example, there are dry cleaners that might specialise in table linen for restaurants. It is a very important point for customers everywhere. Heavy discounting results in cost shortcuts. This could be in terms of the pay and conditions for staff, or leaving equipment without proper maintenance, or short-changing customers in the thoroughness of the dry cleaning job done. 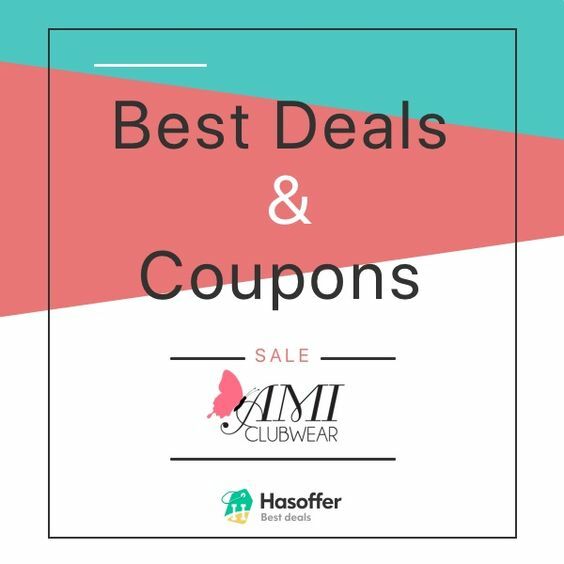 A very good principle when you’re looking for a dry cleaner – or any other service – is to focus on the value, rather than just the price. The only winner is the customer from heavy discounting (in the short term), until the quality of the service diminishes. In the dry cleaning industry, the shortcuts may not be noticed until valued clothes are damaged. Like most experienced small business owners, good dry cleaners know that their most valuable customers are the regulars who value the service. For all the advertising you can do, there’s really nothing to match a personal recommendation from one of your customers. *Some information based on an article from The Australian National Drycleaner and Launderer, December 2006. Wedding Dress Dry Cleaning are the bridal and wedding dress dry cleaning specialists, focused on providing the best quality and service. We understand your wedding dress is a special and treasured garment and we take the utmost care with precious gown.